Dave Ramsey – How do you say “NO” to your kids? 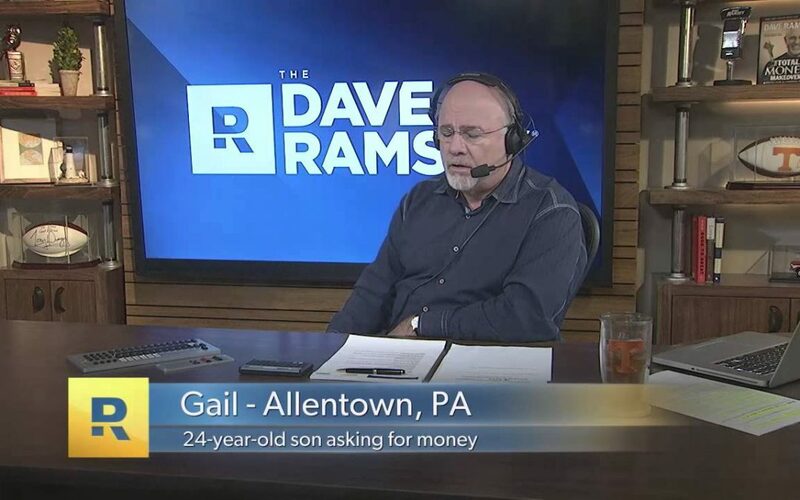 Dave Ramsey addresses a caller that has concerns about her son who just doesn’t work. At the crux of this situation, Dave Ramsey teaches this gal how to say “no” to her son. This is worth watching and listening to as Dave helps this gal in her next steps.